The Heart Chakra is our centre of love and compassion. 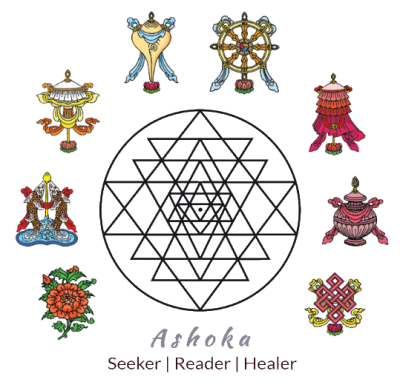 It is the most important chakra as it is the bridge between the physical and the spiritual. Hence, the need to keep this chakra light and clear is paramount. Ironically, we tend to hold the most stuff in our heart – mainly from our relations. The heart rules our quality of happiness and joy in life, and debilitating states like sadness, grief, longing, grudges, jealousy, regret, cynicism and hopelessness do hamper our ability to experience love again. The energy of love – which is really the energy of Source – is all around us… just waiting for us to welcome it back into our lives. And this ceremony seeks to open the floodgates to love again. Come with an open and honest state of mind with regard to your love life. "The heart has its reasons that Reason does not know."